Chumbuckets has made a very nice, and complete sprite templates, that’s one of the best contribution anyone could make for the community. 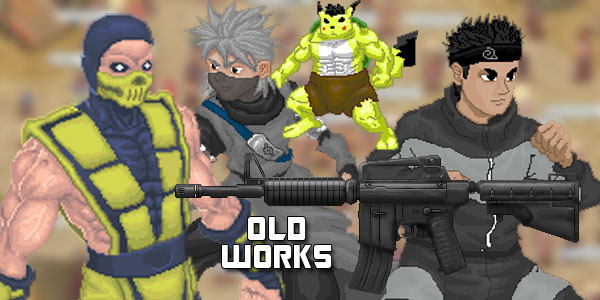 We want Game Maker games to have good graphics… so here is my contribution. These are animated sprite sheets templates, I originally had plans on making from it a sprite generator program (all with clothings, hairstyles, skin color, etc.) but I didn’t have much time and enough contributors. So use this as another resource aside from Chumbuckets. I really don’t require that you give me credits (Although I’ll appreciate if you do), just finish a game with it. That’s all I could ask. But mainly, I want beginners of GM to use these template as a means of placeholder sprites through their GameMaker learnings, it’s really a heart breaking to see a new comer give up on his game developing venture just because he/she has no animated sprites to use (other than those blocks, spheres, and stock sprites that came with GM). Eventhough I’m currently working on my RPG, you can still suggest another animations you want to be added here, I’ll make them if I have free time. Wow these are very very useful thank you! Are you planning any more additions to this template or would you consider paid work for custom additions? Drop me an email if you would like to discuss this further. I was planning to add more. I may send you an email about it. Hi there, did you mean imageshack? Yeah, I guess some of my images are served by imageshack, I might probably just upload it on this site directly. Hi, I’ve been developing prototypes for games for a while now, but I’ve never been able to get something visually workable. This has helped me greatly as now I have a fully working character design. I just couldn’t get the movement how I wanted, the animation of the sprites is excellent. Thank you, and credit will be placed in my game when it’s finished! Hey Teej, thanks for these amazing templates ! I was stuck on my game because of my lack of anatomy skills, but thanks to you woohoo ! Great sprite, I would like to add a suggest on this sprite hope is not much to ask. I am currently doing some update on this one, so stay tuned. 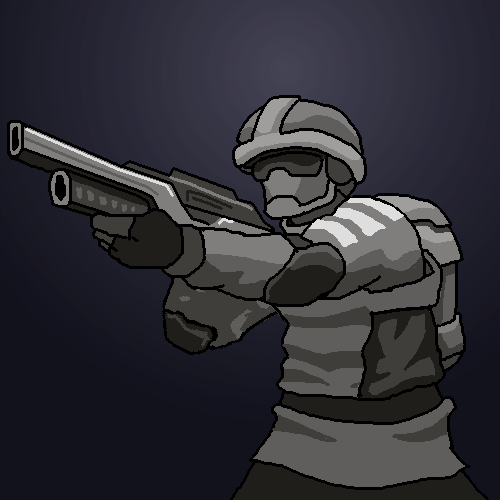 I may also add a .gmz with simple platform demo featuring the sprites. 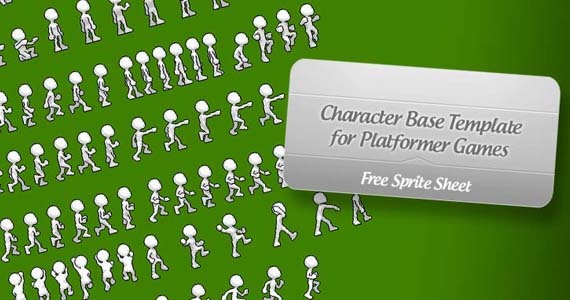 Wow, this will really help me since I’m new to the whole sprite thing, and I don’t have a lot of time to learn. You my good sir are a life saver, I would love to discuss maybe some custom weapon addition/attacks. Drop me an e-mail, if you have the time of course. Glad that it helps you. Fantastic stuff Teej. Very very much appreciated. You’re a legend. Sure, but maybe just put credits to this page or the name of this site. Yo, how do you download this, it looks so sick! I just get a random HTML that I cant do anything with. Hi Spike, there should be a download button somewhere, I just checked. can you make some pick-up, swim and throwing sprites? Nice suggestions, but I think there’s already a throw animation unless you meant something slightly different? ok. i didnt notice the throwing sprite.